Bayview Cottage is the perfect holiday house for families or a group of close friends. 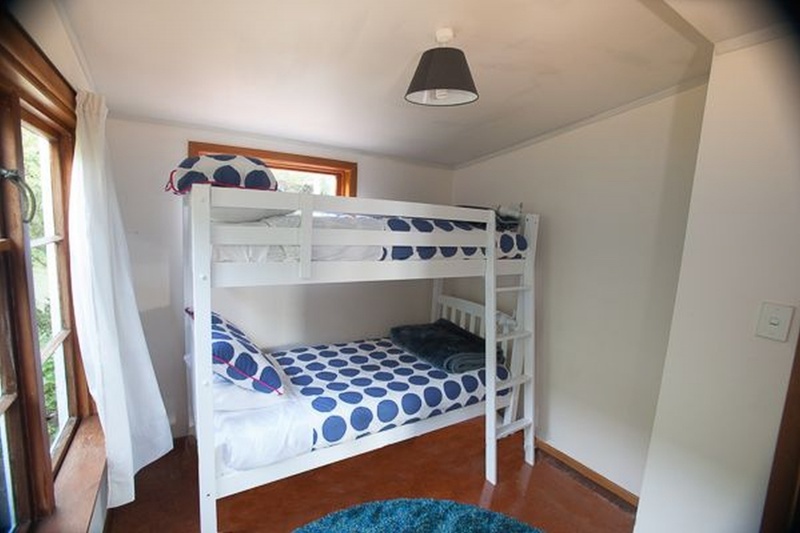 This 4 bedroom holiday house is quaint but comfortable, with loads of character. located above Enclosure Bay, which is the Bay between Oneroa and Palm Beach, so it is perfectly positioned, and is only a few minute’s drive from the main Village of Oneroa, and the many white sandy beaches. 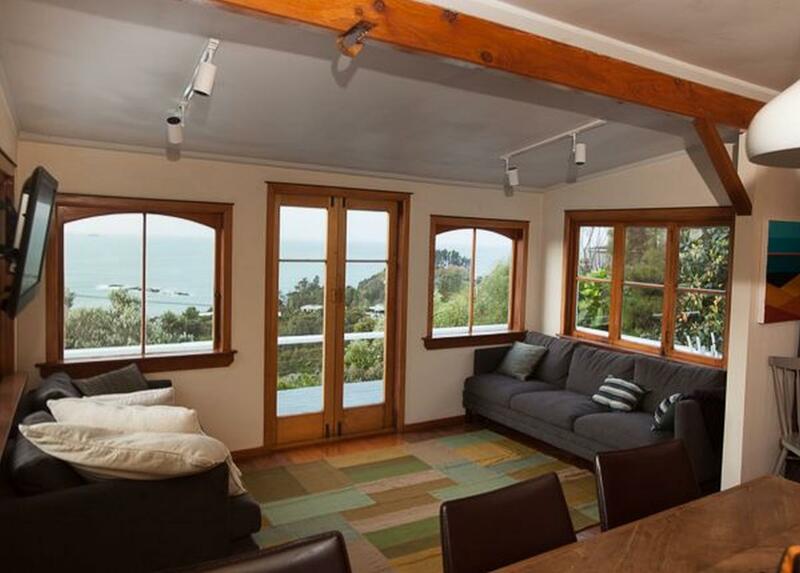 The property overlooks Enclosure Bay towards Oneroa Bay and Rakino. 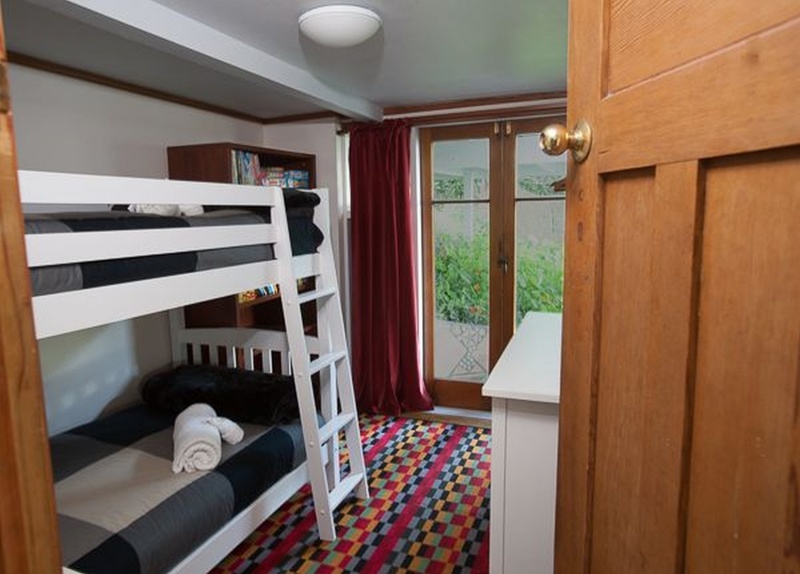 With all day sun and a huge garden for the kids to play in you won’t want to leave this cottage. Relax on the north facing deck, lie under one of the fruit trees in the garden, or take a walk down to Enclosure Bay which is a family friendly, safe spot for swimming and snorkeling. Visit galleries, sculpture parks and studios on this 4-hour art walk with a guide from Walking By Nature. You'll even have lunch at the spectacular home of one of the island's artists! This 5-hour walk happens every day and is great in any weather. Experience the twin headlands of Matiatia and Church Bay, with an experienced guide from Walking By Nature. Simply stunning and our most superior quality luxury house on Waiheke. Only a 50 metre flat walk to the quiet and famous wedding photo beach of Enclosure Bay. Or 250 metres to the golden Sandy Bay. All day sun, sheltered from the wind. When you stay at Beachfront Enclosure Bay, you will love its serine privacy and peaceful setting overlooking Enclosure Bay where the dolphins regularly play. This is a quality 4 bedroom, 2 bathrooms self-catered holiday home. Located on the beautiful, northern coastline of Waiheke Island, between Little Oneroa and Palm Beach, Enclosure Bay is a modern, architecturally designed, offering luxury, bespoke, Hotel / accommodation. Read a book in the hammock or wander up to the top garden. Make sure to grab some freshly grown veges & herbs for your dinner from Frank’s patch. 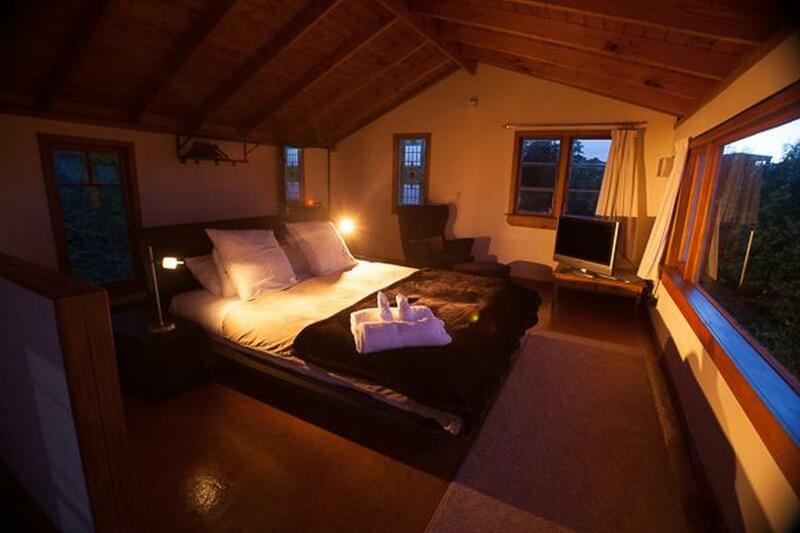 The Moana Vista is a charming cottage nestled in the hills above Oneroa. It is private, peaceful and very romantic. 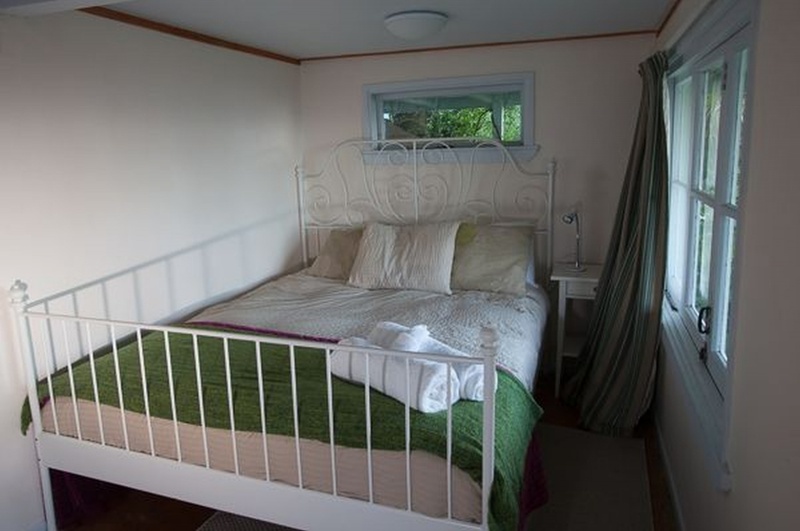 The cottage is a slice of heaven with stunning views over Oneroa beach and the Hauraki Gulf. This is the perfect honeymoon get-away.